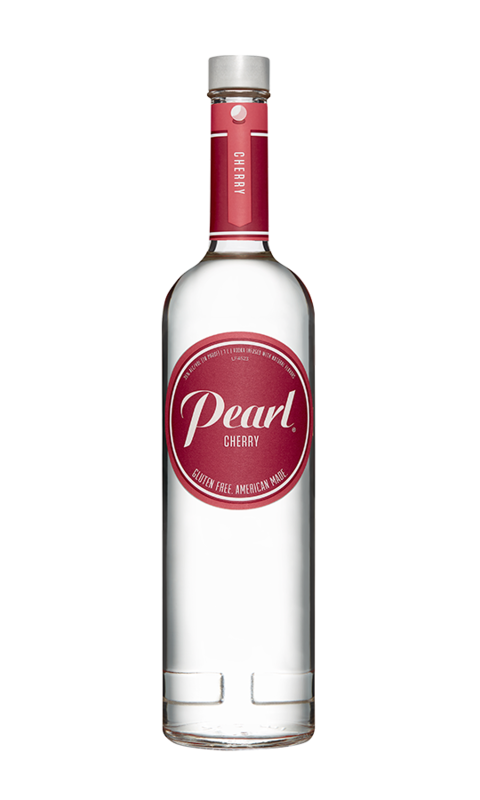 Cherry | Discover an array of Pearl® flavors. 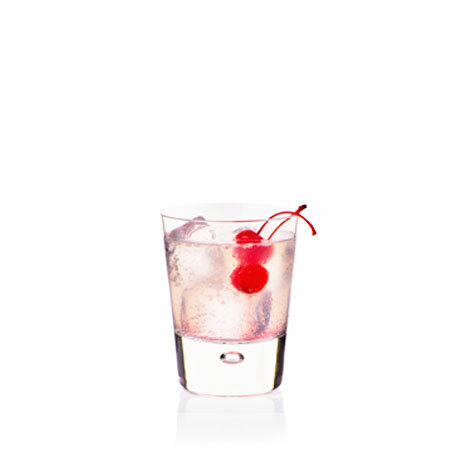 Sit back and indulge in the bright red splendor of cherries. 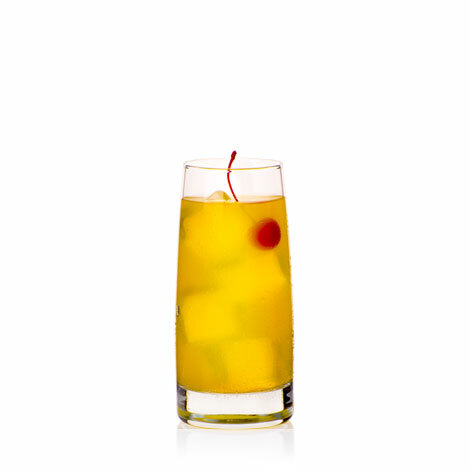 Inspired by freshly picked, tree-ripened fruit with just the right amount of tart and tangy. 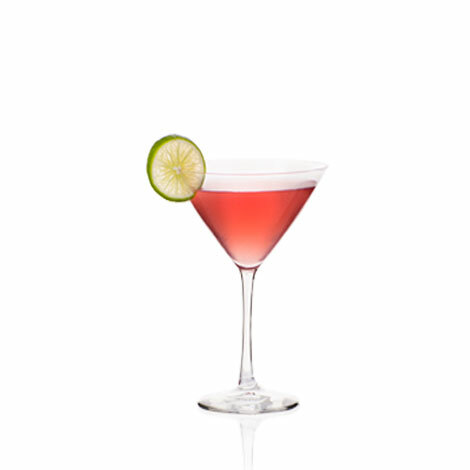 Brings a little jubilee to your favorite cocktail creations. Delicious is always in season. 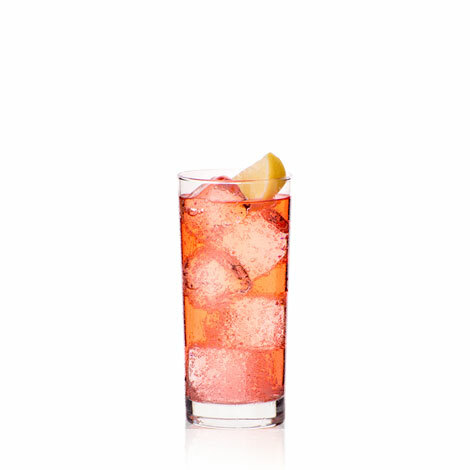 Cranberry juice, lime juice, orange juice, club soda.